Get inspired by 8 GB of sounds. 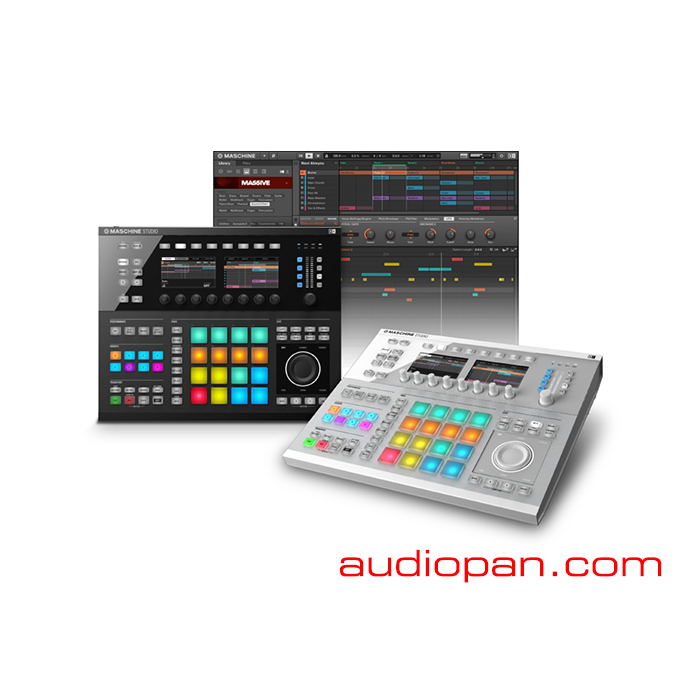 Create your own drums with sonically-outstanding drum synths, and dial-in 24 pro-grade effects directly from the hardware. Plus you get full versions of MASSIVE, PRISM, SCARBEE MARK I, and the SOLID BUS COMP. This is instant, professional sound in a one-stop package.